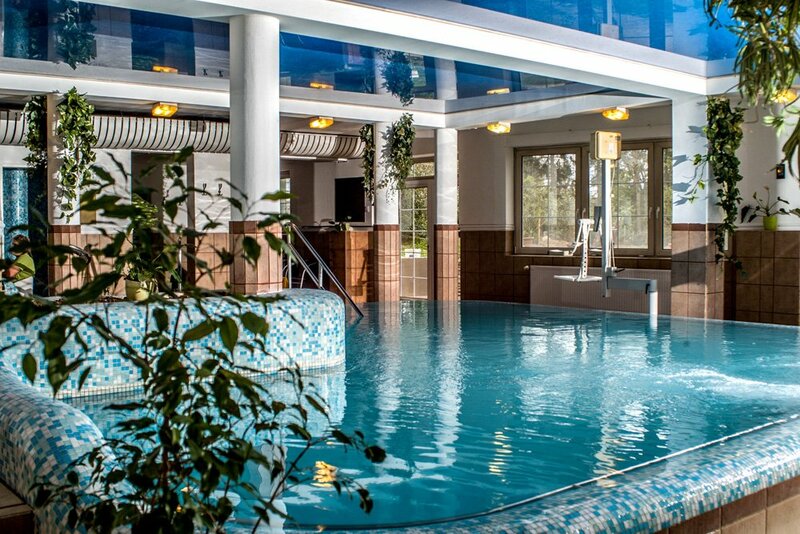 The 36-38°C thermal water in the pools is a gift from nature, with the same composition as that of the thermal lake. Our energising water has a powerful medicinal and calming effect, as we do all we can to make your stay here a time of complete harmony. Foot massages, back massages, counter-current jets, adventure features and hot tubs round off the wellness experience. The services of the pool area are free of charge for hotel guests, to ensure their recreation and regeneration.